The holidays are fast approaching. And that means it’s time to think about finding the right present for all those on your holiday gift list. If someone on that list happens to own a FIAT, we’ve put together our own Parks Fiat of Wesley Chapel Holiday Gift Guide to help make your holiday shopping a little easier. 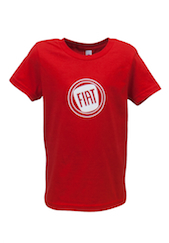 Here are just 10 terrific gift ideas we’re sure any Fiat owner (maybe yourself!) will love. Oh Baby! 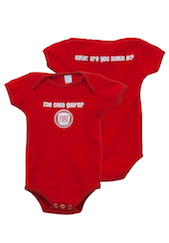 – These adorable infant short-sleeved “onesies” with the phrase “che cosa gardi? (what are you looking at?) will make sure that little bambino is dressed in true FIAT style. Kids FIAT T-Shirt – This quality 100% cotton t-shirt is stylish and fun to wear. 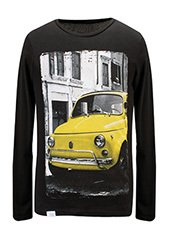 Ladies’ Retro FIAT Long-Sleeve T-Shirt – Featuring a cool image of a classic FIAT 500 on the front, this casual t-shirt is always in style. 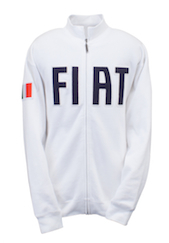 FIAT Fleece Sweatshirt – This fashionable zippered sweatshirt gives any wardrobe an international flair and proudly proclaims your FIAT loyalty. 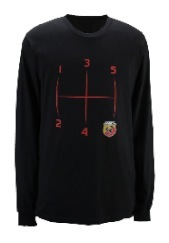 ABARTH Men’s Long-Sleeve T-Shirt – Get in gear with this clever t-shirt featuring the ABARTH crest and shift pattern. 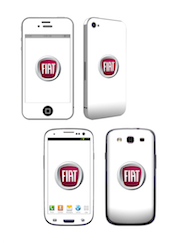 FIAT Phone Skinz – Personalize your iPhone® or Android smartphone with these chic FIAT logo-inspired protective covers. 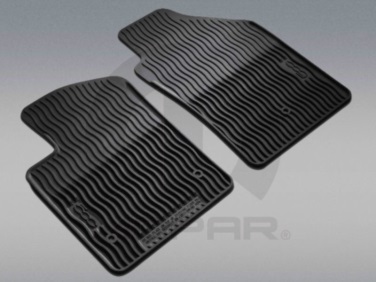 All-Weather Floor Mats – Protect the interior of your FIAT 500 with this rugged set of ribbed floor mats featuring the 500 logo. 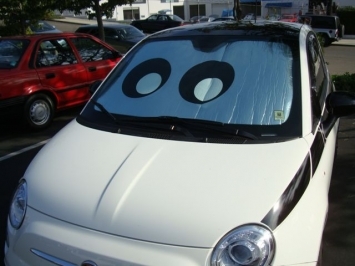 Fun “Luigi” Sunshade – A must for those hot Florida summers, this whimsical and eye-popping sunshade is inspired by the FIAT Cinquecento character of the same name from the hit Pixar movie: Cars. 16-oz. 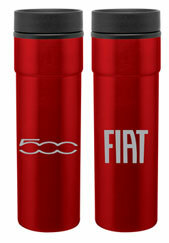 Stainless Tumbler – Keep your favorite beverage cool and handy with this handsome tumbler proudly displaying the FIAT logo. For more great FIAT gift ideas this holiday season, be sure to visit our Parts Department here at Parks Fiat of Wesley Chapel, or check out more holiday savings on authentic Fiat accessories. Our studio is conveniently located at 28647 State Road 54, Wesley Chapel, FL 33543. 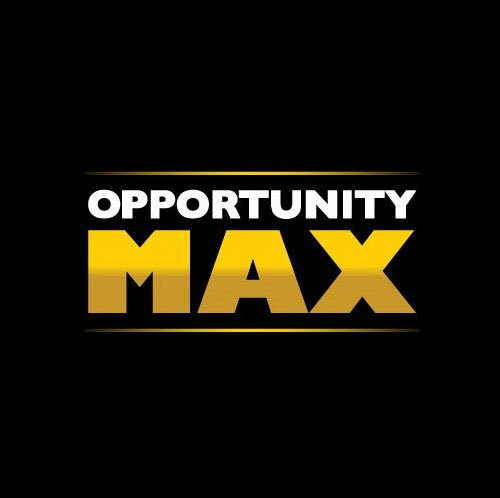 For Sales, call 877-709-6997. For Parts, call 866-383-5561. Happy Holidays from all of us at Parks Fiat of Wesley Chapel! 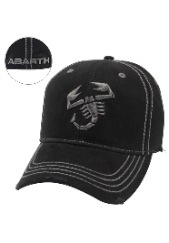 Categories: General | Tags: fiat 500, fiat abarth, fiat gift accessories | Permalink.